* AdvaCare Buparvaquone Injection is GMP certified. 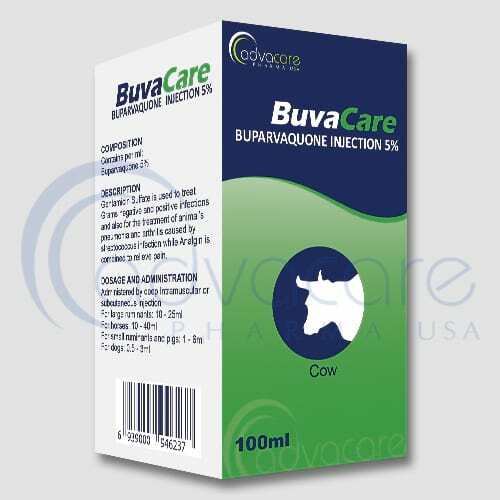 **AdvaCare Buparvaquone Injection is manufactured in our facilities located in China, India and USA. AdvaCare is a GMP manufacturer of Buparvaquone Injections. It is used in the treatment of theileriosis (east coast fever, corridor disease, Zimbabwean theileriosis, tropical theileriosis, tropical theileriosis) caused by intracellular protozoan parasites Theileria parva theileria parabovis, Theileria parva parasites Theileria parva theileria mutants and Theleria orientalis sergenti in cattle. It is active against the schizontal and piroplasm stages of theileria spp. and can be used during the incubation period of the disease or when clinical signs are apparent. As with all veterinary drugs, the use of buparvaquone injections can cause adverse reactions. Always consult a veterinarian or animal care specialist for medical advice before use. No side effects have yet been detected. Localized, painless, edematous swelling points may sometimes be observed at the injection site, especially in thin-skinned animals. If you notice any serious adverse reactions or other reactions not listed on this package, please inform your veterinarian. For a complete list of all possible effects, consult a veterinarian. If any of the symptoms persist or worsen, or if you notice any other symptoms, seek medical treatment immediately. Always consult a veterinarian or animal care specialist before using buparvaquone injections. 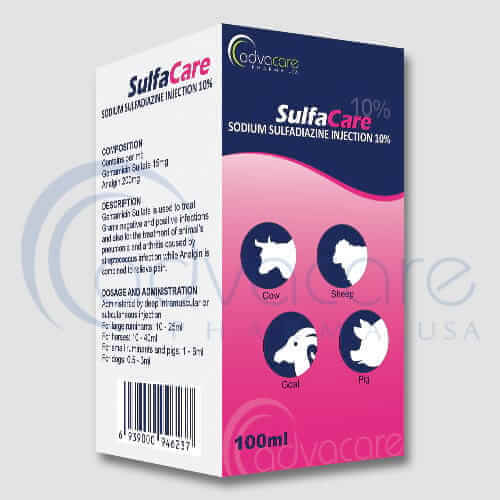 It is used in the prevention and treatment of theileriosis (tick-borne) caused by parasitic protozoans Theileria parva (east coast fever, corridor disease, Zimbabwe theileriosis) and T. annulata (tropical theleriosis) in cattle (intracellular). Vaccination should be delayed due to the adverse effects of theileriosis on the immune system. The usual dosage is 1 ml of buparvaquone per 20 kg body weight (intramuscular) in cattle. Buparvaquone injections should not be administered if hypersensitivity is discovered. 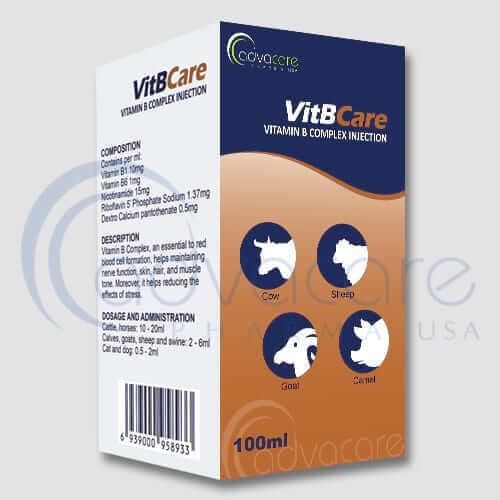 It is recommended to inject injections of buparvaquone into the neck muscles under the supervision of a veterinary surgeon. The treatment can be repeated within 48 to 72 hours, depending on the severity. It is recommended to administer only 10 ml per injection at the injection site. Consecutive injections should be administered at different sites. Consult an animal care specialist for dosing instructions. Do not exceed their advice and complete the entire treatment, as stopping early can lead to a recurrence or aggravation of the problem. Buparvaquone Injections have little or no allergic reactions. Local reaction may occur at the injection site. Therefore, the site change is recommended.